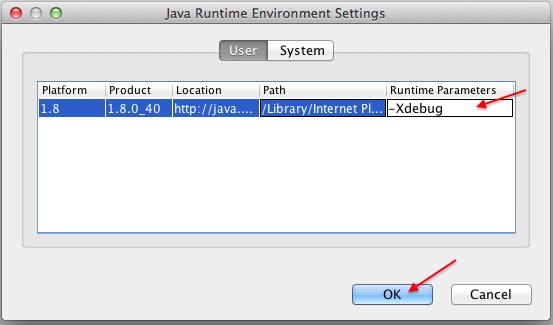 This problem (and workaround) is ONLY FOR Mac OS X 10.10 (Yosemite) when Java has been updated to Java 8 Update 40. The symptom is the Desktop App (or any java webstart application) can’t gain “focus” and remains behind other applications, and the top menu is missing as a result. Text entry is also disabled as a result. It’s a known Java bug that will get fixed in a later Java update, at which time this workaround can be reversed. 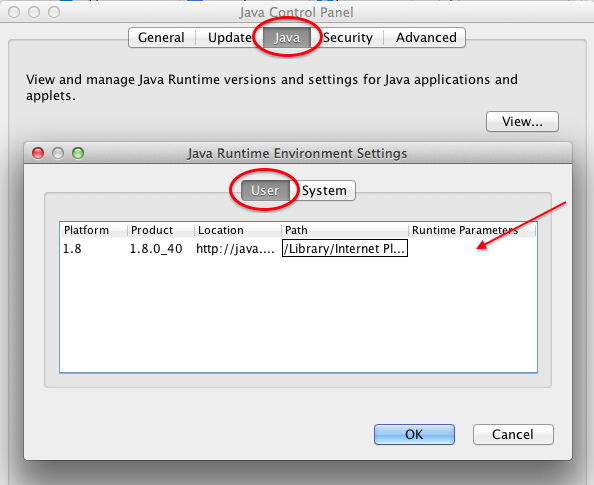 Close the Desktop App, then launch the Java Control Panel from System Preferences. Select the “Java” tab, then “View”. Type -Xdebug and then click “OK” Then “Apply”.